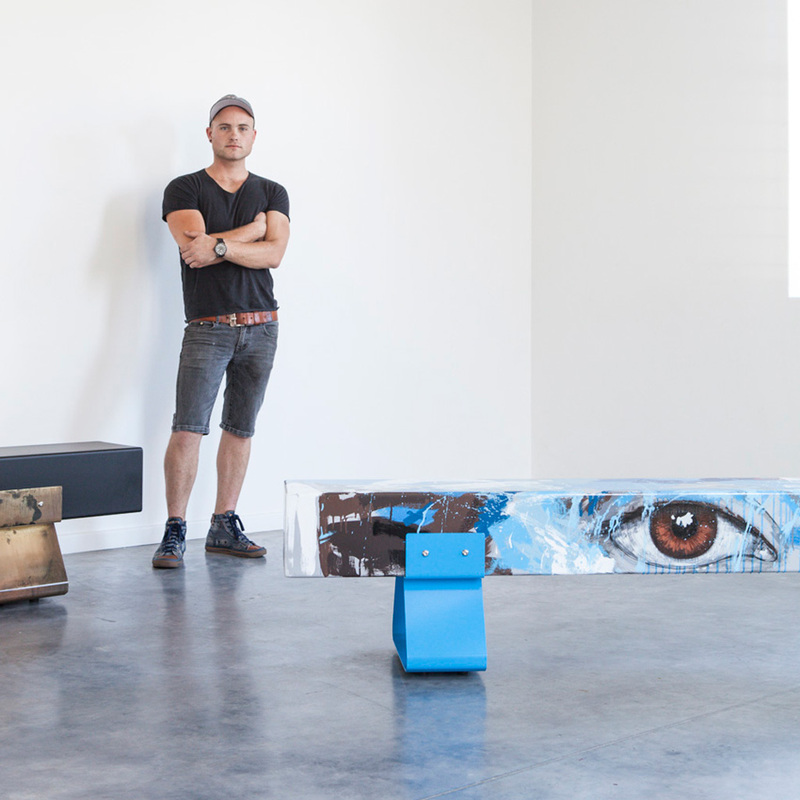 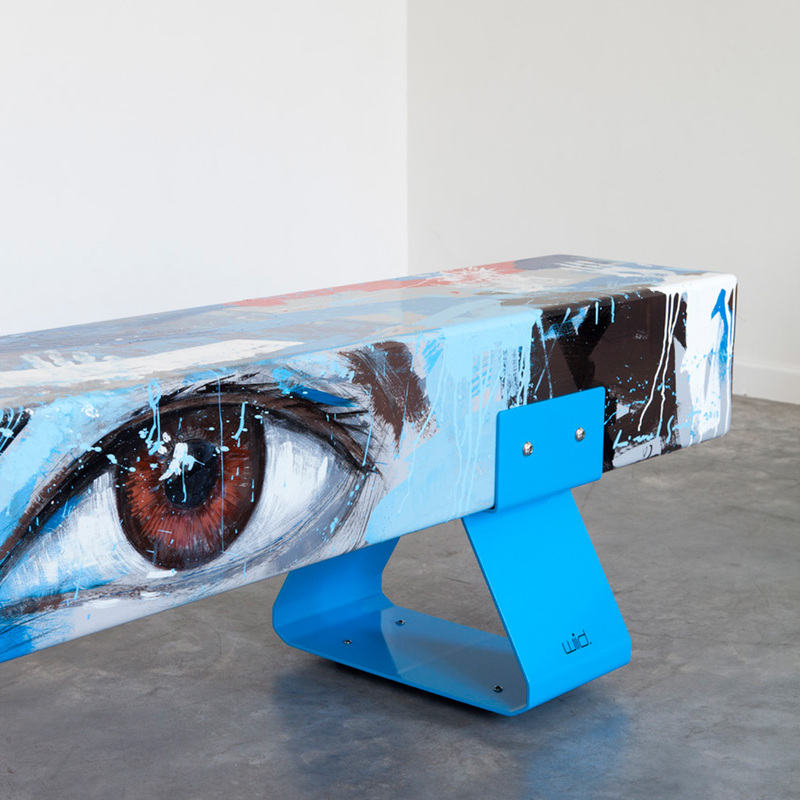 When industrial design meets fine art, magic of a different kind is born and we couldn’t help but fall for the latest addition to the Wiid Design bench collection – an unlikely collaboration between owner and designer Laurie Wiid van Heerden and renowned portraiture artist Lionel Smit. 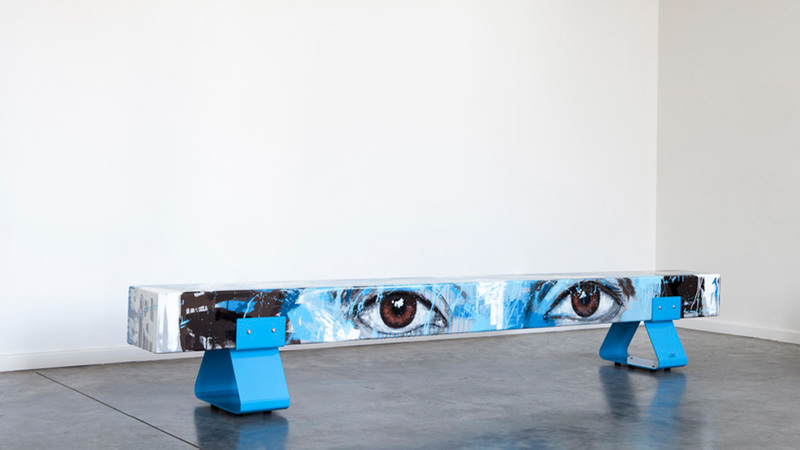 Lionel Smit is most well known for his contemporary approach to portraiture in the form of bold monumental canvases and sculptures. 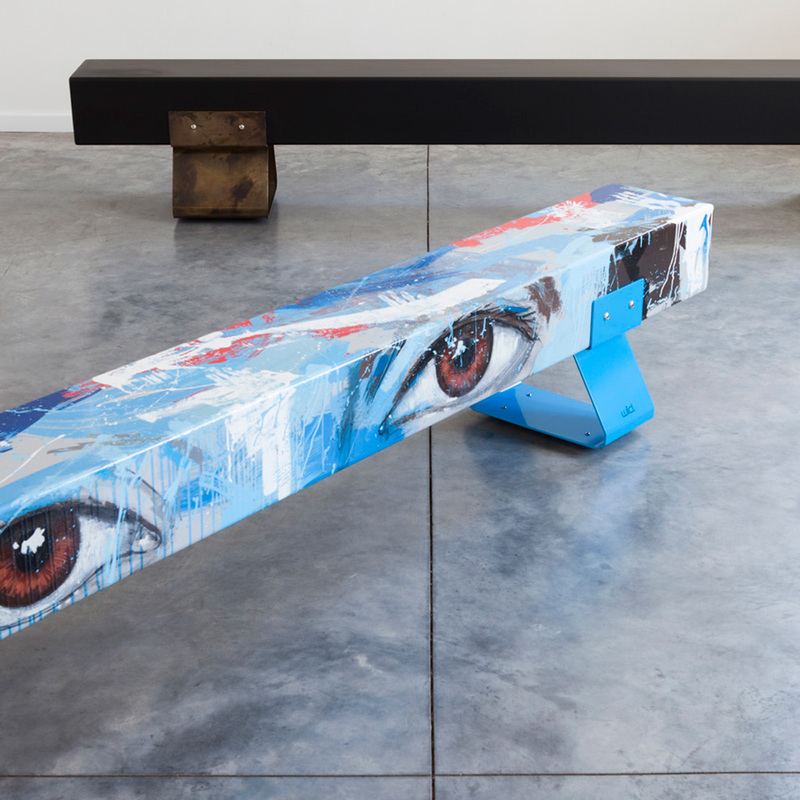 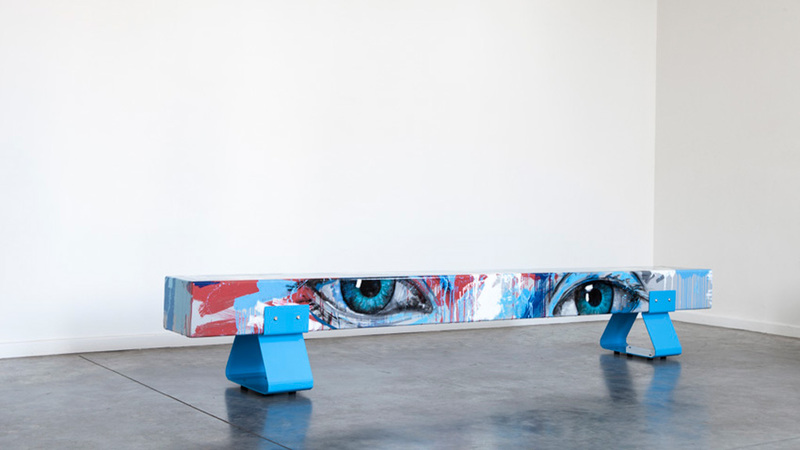 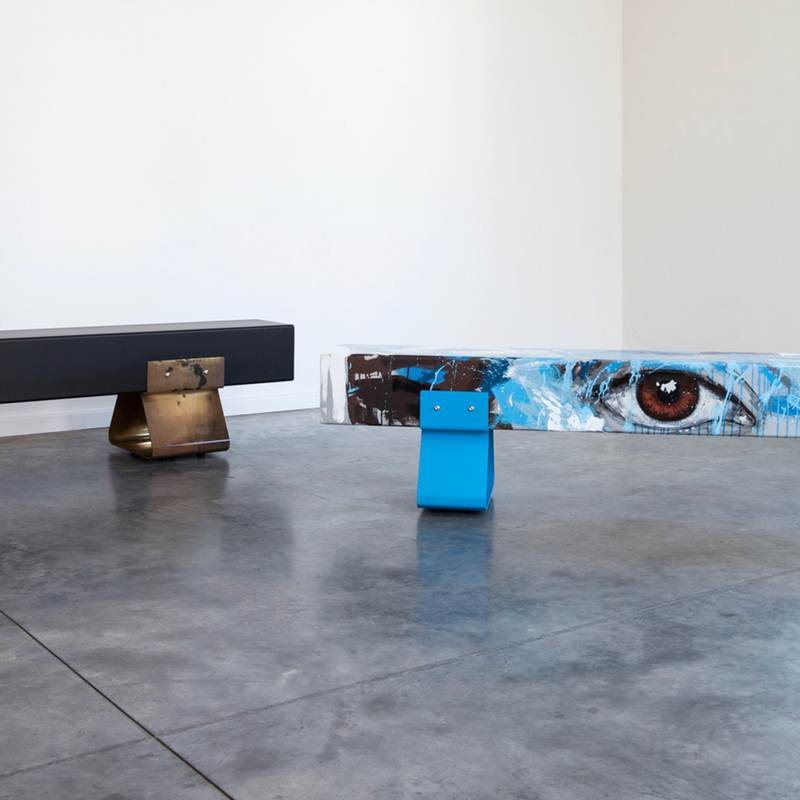 As the subject itself is intimate and evocative, he mentions that the challenge was to incorporate his large-scale approach into a slim bench that still managed to evoke intensity and emotion – hence the use of the eyes. 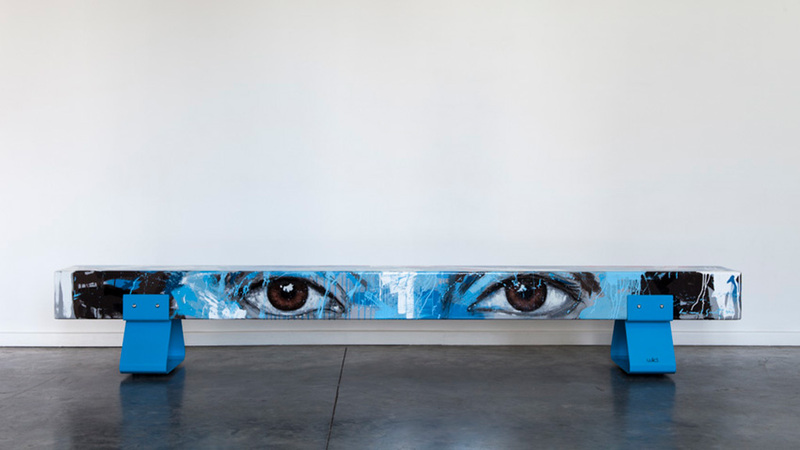 Once completed, the artwork was collected and covered with an automotive clear-coat lacquer. 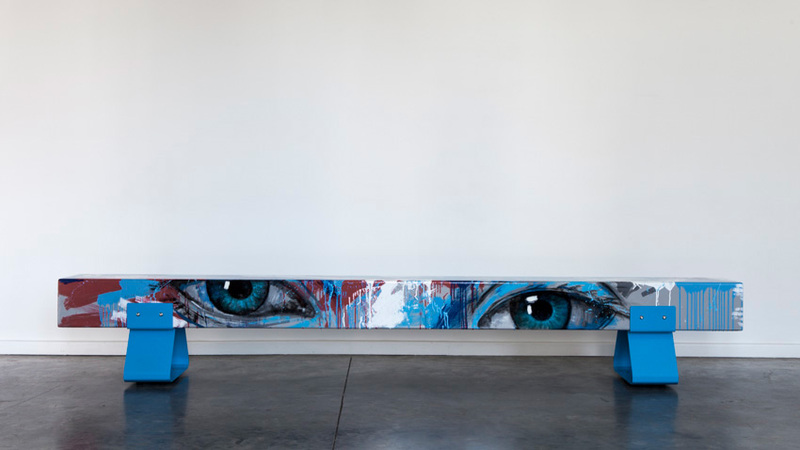 This was then finished and fitted with buffed stainless-steel fittings and rubber feet in Wiid’s Woodstock Studio where the striking collaboration was finally unveiled. 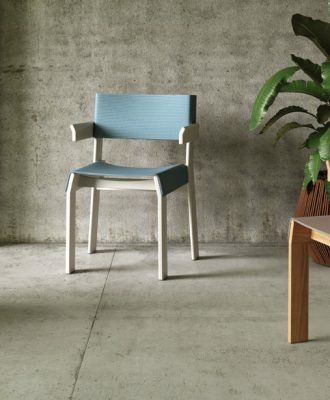 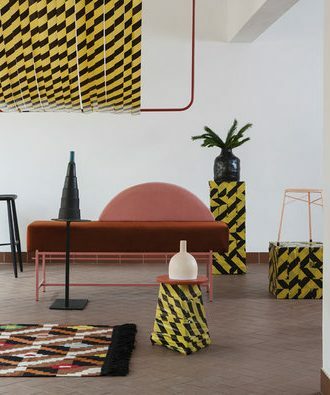 Keep an eye out for these edgy beauties at GUILD 2014, Africa’s first international design fair running from 27 February to 9 March 2014 at The Lookout in the V&A Waterfront.